Chief Terry Zeigler of the Kansas City Police Department in Kansas sadly reports the death of Captain Robert David Melton. 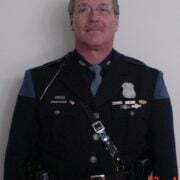 Captain Melton, 46, was shot and killed while he was participating in a search for several armed gunmen. 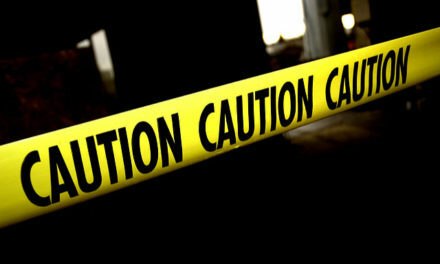 Officers had responded to a “shots fired and drive-by shooting” call in a high crime area. As officers arrived to the scene, a vehicle sped off and officers gave chase. 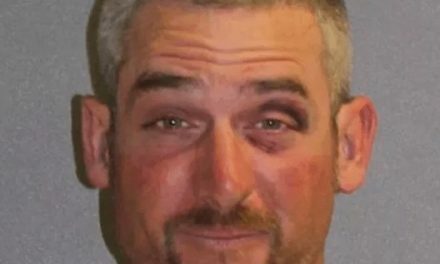 The pursuit only went a short distance of about three miles before the driver stopped the vehicle and several suspects fled on foot. There are conflicting reports that Captain Melton encountered one of the suspects and there was an exchange of gunfire between the suspect and Captain Melton. A second report indicated that the suspect shot Captain Melton as he was seated in his patrol unit. Captain Melton was critically wounded in the shooting and was transported to University of Kansas Hospital where he succumbed to his gunshot wound. 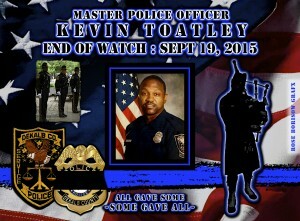 Captain Melton served the Kansas City Police Department for seventeen years. He had previously served with the Wyandotte County Sheriff Department for nine years. Capt. Melton is a veteran of the Kansas National Guard and had been deployed to Afghanistan during his tour of duty. He is survived by his wife and children. 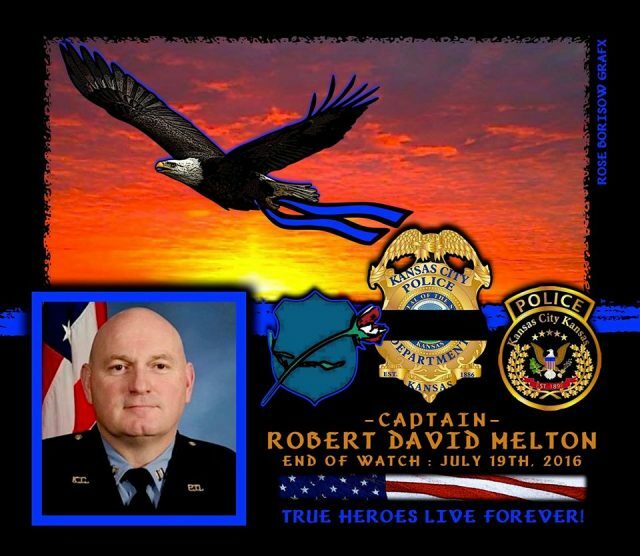 Captain Robert “David” Melton-gone, but never forgotten. EOW: Tuesday, July 19, 2016.